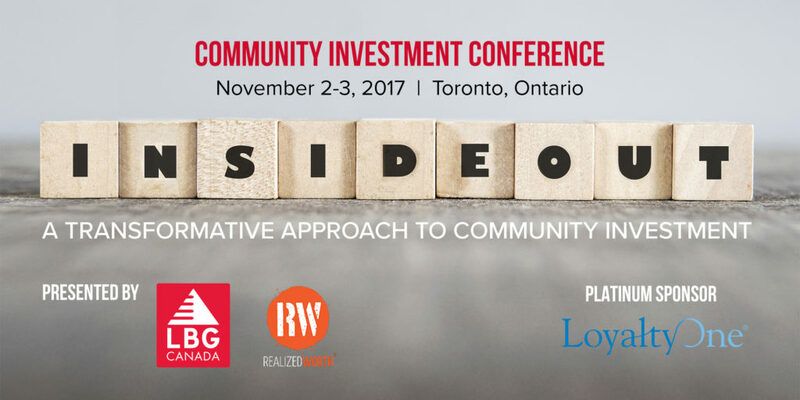 Please see below for the 2017 Community Investment Conference agenda and the presentations and recordings available for download. Discussion 1: If Diversity & Inclusion Matters, What is Holding Us Back? Discussion 2: What Do Employees Really Want From.Work? Discussion 3: Sustainable Community Impact – What Do Our Community …………………………Partners Really Need (From Us)? Discussion: Measurement & Transformation…When Do They Connect? The Transformative Approach – Re-imagining the Role of ………………………………………. Community Investment for Companies, Employees and Communities. …………………Scientific research has shown that even well meaning people operate with implicit bias – …………………stereotypes and attitudes we are not fully aware of that nonetheless shape our behavior …………………towards people of color. We examine the Implicit Association Test, a widely available …………………psychological test that popularized the notion of implicit bias. And we talk to people who …………………are tackling the question, critical to so much of our behavior: what does it take to change …………………these deeply embedded concepts? Can it even be done? …………………New study finds majority of employees within corporate America believe companies need …………………to play more active role in addressing important societal issues. ……………….Millennial dialogue on the landscape of cause engagement and societal issues. 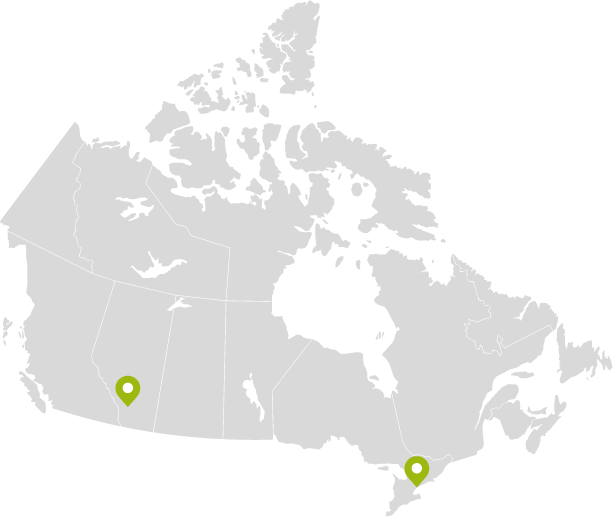 Sustainable Impact: What Do Community Partners Need From Us?